At today’s Splatoon 2 World Championships, the smash sequel’s Octo Expansion DLC was revealed to be launching tomorrow worldwide. Nintendo has been teasing its release window as “summer” since the DLC’s announcement in March. To further Splat Roll with the good news, Nintendo confirmed that free updates for Splatoon 2 would continue through the end of 2018 instead of ending in July as previously claimed. 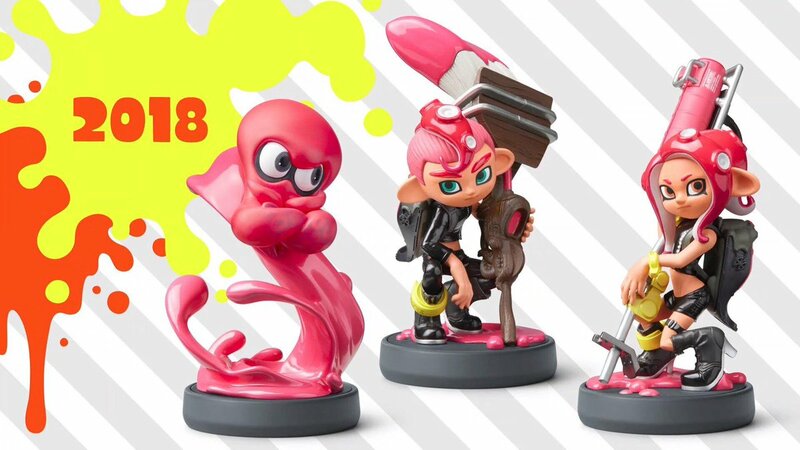 Finally, new Octoling amiibo are launching later this year. The new amiibo in question. The Octo Expansion is a single player expansion that ups the challenge considerably across its 80 new missions. 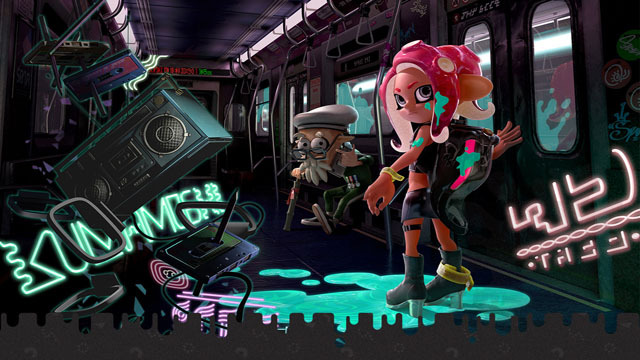 More presciently, it marks the first time the Octolings have been playable in either Splatoon 1 or its sequel, including the campaign’s mysterious Agent 8. Fresh players will still have to complete the tough-as-nails Octo campaign to unlock the privilege to play as an Octoling Boy or Girl in multiplayer. While the Octo Expansion is only a day away, Inklings ready to join the fight can pre-purchase it on their Switch right now for $19.99 USD. Doing so prior to launch will give you some exclusive new gear.